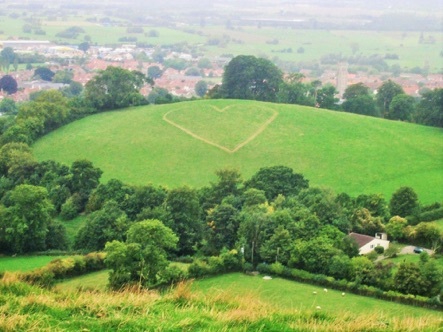 Thousands of people and places across the UK turned green during Valentine's weekend to show their love for the people, places and wildlife that could be lost to climate change. The Show the Love campaign, organised by The Climate Coalition – the UK's biggest group of people working together for action on climate change, spearheaded by charities such as WWF-UK, ActionAid, the RSPB, Christian Aid, National Trust and The WI – has been designed to inspire a generation to protect and care for our planet. 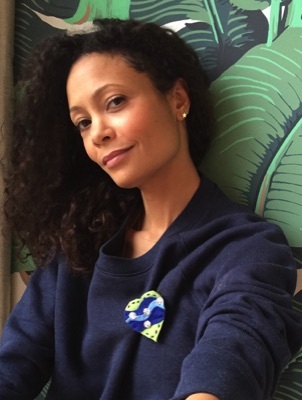 Popstars, actors, comedians and top fashion designers such as Jessie J, Thandie Newton, Wayne Hemingway, Tamsin Greig and Emma Thompson donned green hearts in support, alongside Simon Pegg, Will Young, Cel Spellman and Al Gore. And across the UK, all sorts of people, places and businesses joined the movement by high-jacking the traditional day of romance to show just how much they want action to prevent climate change. In Central London, the BT Tower was lit up in green on the same day the public were asked to share their good news on social media on what they are doing to #go100%clean. AFC Bournemouth and Stoke City FC managers donned green hearts during their match on Saturday, while Everton and West Ham both promoted the campaign in their match-day programmes. British astronaut Tim Peake showed his love for Earth while not even on it with a Tweet about the campaign all the way from outer space! On the summit of Ben Nevis a green heart flag has already been raised by a group of climbers from the British Mountaineering Council. 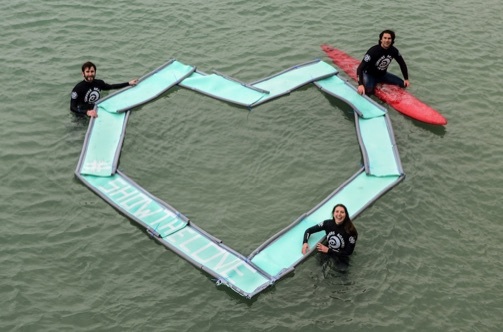 In Cornwall a group of surfers, from Surfers Against Sewage, floated a giant green heart off St Ives Bay. In Heartwood Forest, near St Albans, the Woodland Trust invited the public to create their own green hearts to hang in the trees and then take home to wear. It was revealed that Grimsby is the city showing the most love in tackling climate change, with 28% of the city's electricity consumption is met by renewable sources. 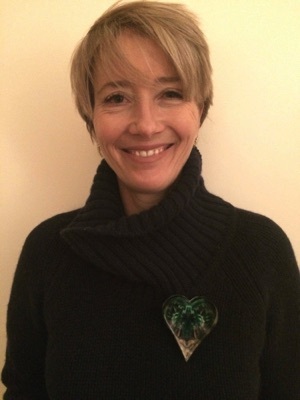 In Chipping Norton, a family spanning three generations sent hand-made green hearts to their MP, David Cameron to show their love for the planet they want protected. In the garden of the National Trust's Osterley House, artist Robert Montgomery created a solar powered LED light installation. Visit www.showthelove.org.uk to find out more and join the conversation #showthelove.